Becoming an entrepreneur feels as common now as going to college, with nearly 550,000 people starting businesses each month. If you have a skill you’re ready to sell, now’s the time to jump in and get started. Keep the following in mind as you take your first few steps as a business owner, from tracking mileage to getting your pricing right. 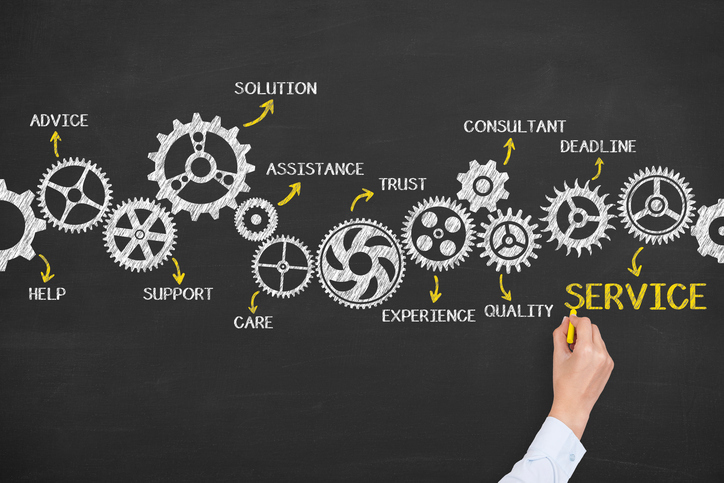 Service-based businesses often operate within a specific region, making local SEO critical. In addition to ranking for long-tail keywords related to your business, you want to rank for those keywords attached to regional phrases and names. Include your location in title and meta tags so this information shows in search results. List your business correctly among as many relevant listing sites as possible. Think: Yelp, Merchant Circle, City Search and even the local newspapers and Chamber of Commerce. Don’t forget about niche listing sites specifically related to the services you offer. Optimize your Google My Business page; make sure the information is accurate and matches your website and other listings pages. If you do this right, you’re more likely to show up in Google’s “3-pack,” the businesses at the top of the search page, which provides much greater exposure. If you work with a back-end developer, send them this 2018 SEO Checklist for Webmasters to make sure your site is completely optimized, which will drive more traffic and business. “Most service entrepreneurs, especially freelancers, undervalue themselves at first and charge too little to win customers. 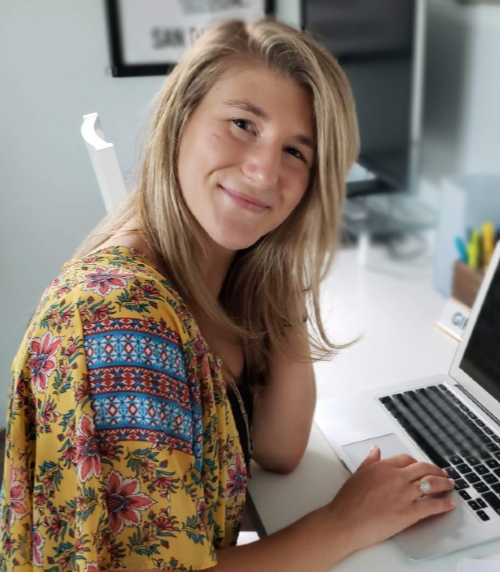 This is particularly common among entrepreneurs with a time-based pricing model,” suggests Sammi Caramela, B2B staff writer for Business News Daily. For example, if you charge per hour, you may struggle to find the best pricing model. A good method is to offer tiered service offerings, which will allow people to pay less for less or more for more. Don’t be afraid to change your pricing as you go either—it will take time to get it right, and eventually, you’ll want to raise your prices as you get more experience and clients. Staying on top of taxes is critical for business owners, who can be fined significantly for incorrect information, late payments and more. An important part of taxes for a service-based business will be the time you spent driving from one appointment to another. Track everything in an app, like Everlance, to accurately track your mileage. It uses GPS to track your vehicle, which is more reliable than keeping a manual spreadsheet and important if you’re audited. You can also deduct interest paid for your car during the year, parking fees and tolls related to your business and personal property tax if you bought the car during that tax year. “A seasonal venture will appeal to people who want the ability to earn enough money during part of the year in order to do as they please with the remainder of the year—travel, pursue education, or work a job in another season,” suggests James Stephenson, Entrepreneur contributor. This is also ideal for people who want to start their business but aren’t ready to quit their job. Selling seasonally allows you to start slow and determine if the business is viable to go with full-time or not. Use these tips to make your first few steps toward business owner most successful. When you get your SEO right, take time on pricing, track your mileage and more, you’ll be able to focus on the things you care most about: selling your service and making happy clients.